Deluxe edition includes a limited collectable lenticular cover! 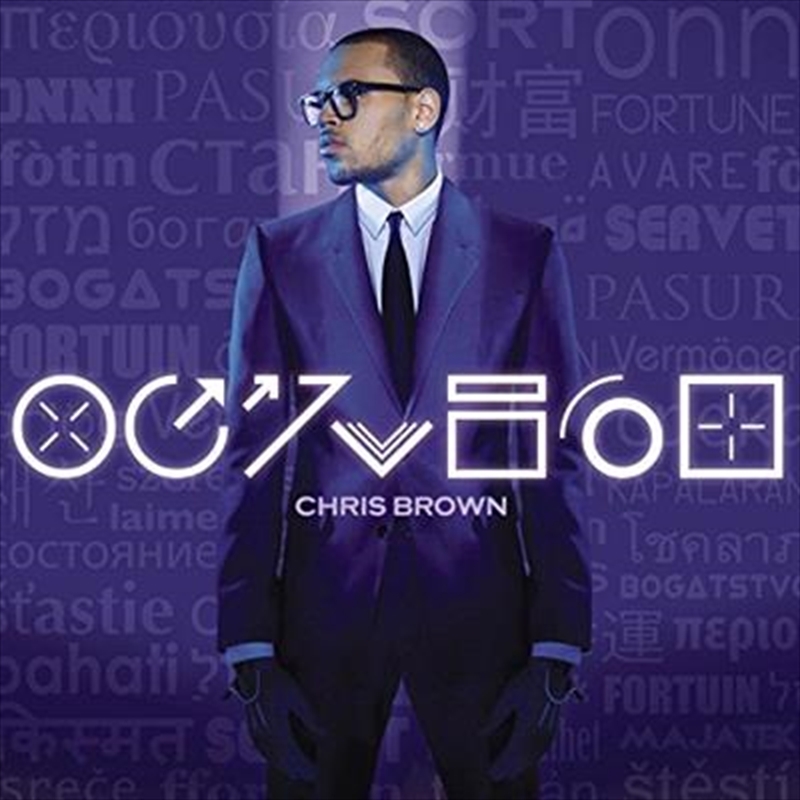 Grammy Award winner CHRIS BROWN will release his eagerly anticipated new album Fortune on May 4th in Australia. The album’s infectious first single, Turn Up The Music, has been certified Gold in Australia and is currently a Top 10 ARIA single. The song which has been dominating the airwaves since service has been described as an “energetic pop banger” by Billboard. Written and produced by The Underdogs and Fuego, Turn Up The Music debuted at #10 on Billboard’s Hot 100 chart. Brown’s directorial debut video for the song debuted at #1 on VEVO and has been viewed over 8 MILLION times within its premiere week.